Introducing Scary Skoop – in partnership with The Konery! You’ve probably noticed the surge of activated charcoal in juices, beauty products, soaps, and even capsules. This isn’t the same charcoal you use in your BBQ grill – it is something called activated carbon, special carbon that has been heated with a type of gas that causes it to develop millions of tiny pores that are perfect for trapping chemicals and impurities in your body and ushering them away. There are so many pores, that if you were to look at the surface area of a spoonful of activated carbon, it would easily equate to the surface area of a soccer field! 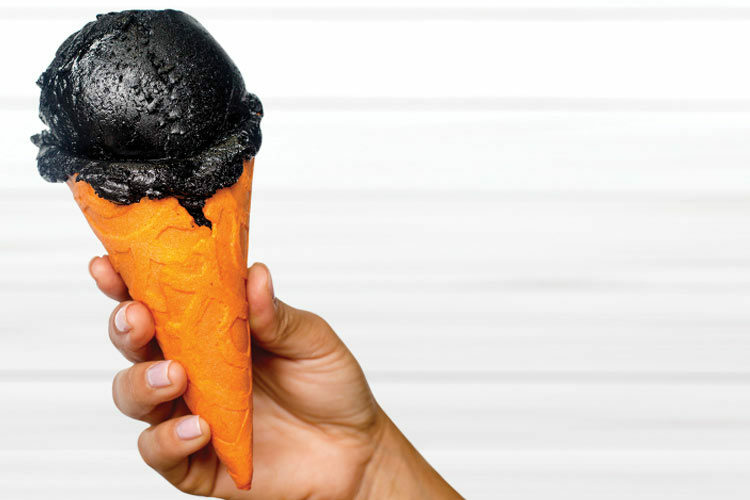 We developed Scary Skoop while trying to come up with a supercharged, delicious frozen dessert that was free of scary ingredients but captured all of the best feelings and memories of Halloween. We could think of no better partner for this than The Konery, an East-coast based company with a similar philosophy to Nekter. The Konery specializes in making hand-rolled waffle cones that are free of dairy, additives, and preservatives, but instead uses with fresh herbs, spices, and natural extracts to create deliciously unique textures and flavors. 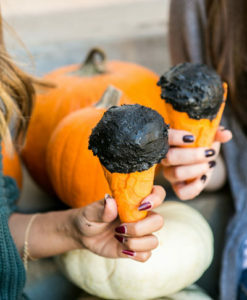 So, if you’re looking for a scarily delicious treat, look no further! Try Scary Skoop today! 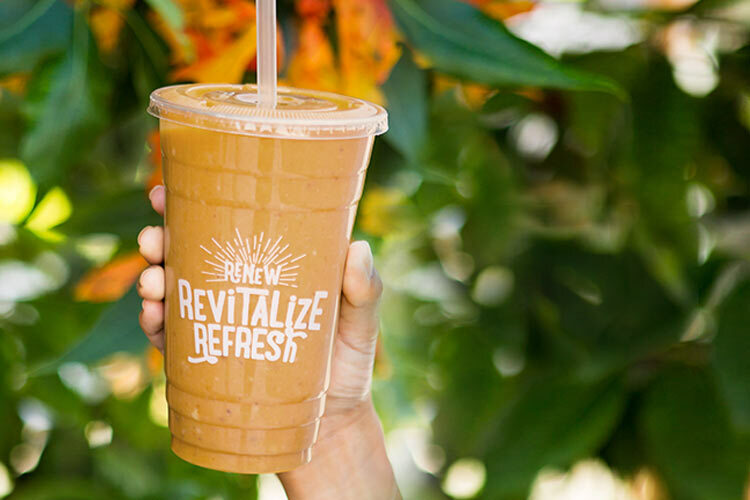 Our Pumpkin Pie Smoothie is Back! 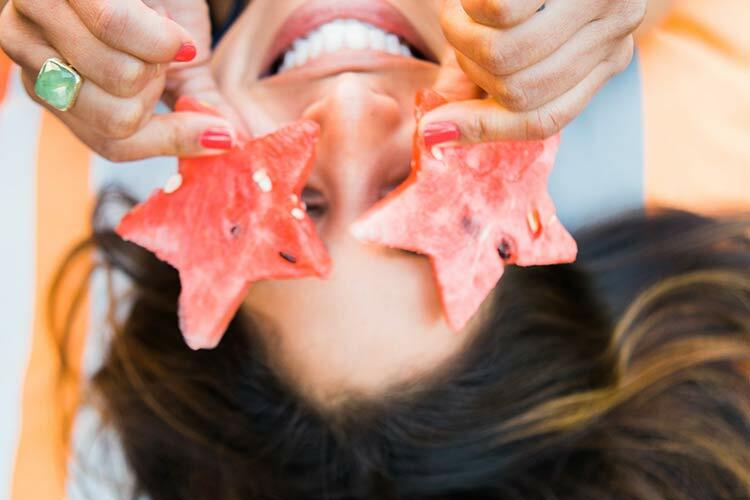 Your food is controlling your brain!